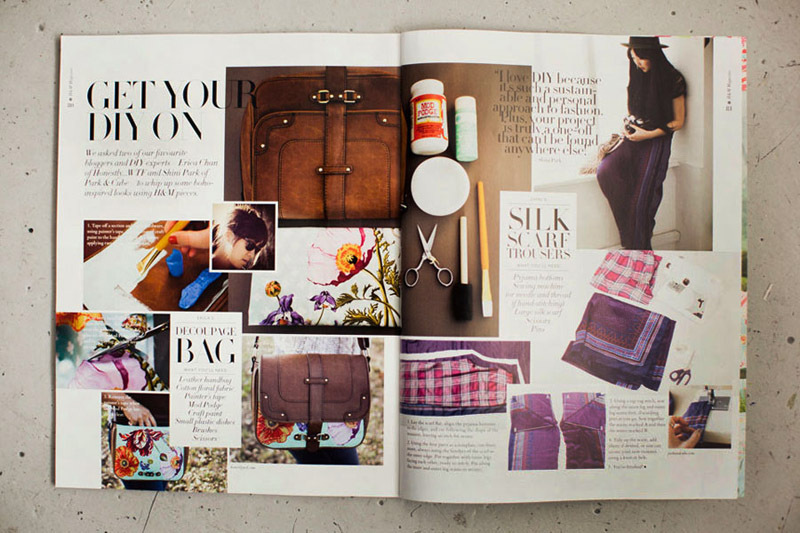 I’m so thrilled to have been asked to contribute a boho-inspired DIY for H&M‘s Summer 2012 Magazine – and even more flattered that it was featured alongside a rad DIY by one of our favorites Shini Park of Park & Cube. 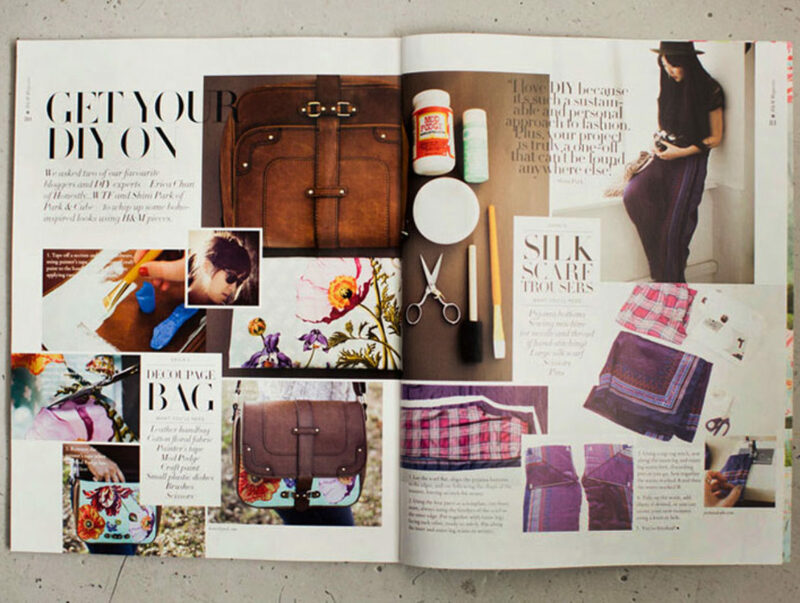 Stop by your local H&M for a bag, pick up a copy of their summer issue, and DIY your own floral printed handbag! I’ll also be posting the step by step instructions in a couple of weeks so stay tuned . . . This is amazing – congrats!! That is so so so gorgeous! 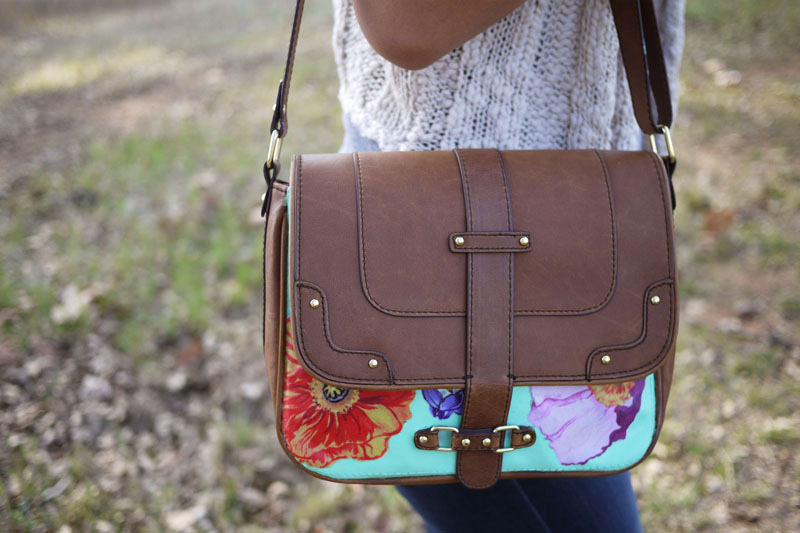 I am so in love with floral print. Super cute and congrats on the article. I love the print you added to the bag! Can not wait! I think I’ll go ahead and work it out for myself. Congratulation! 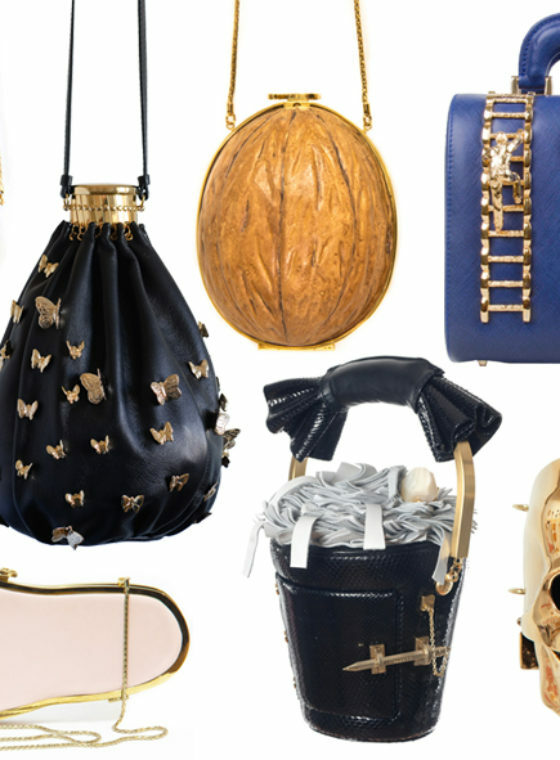 So so cool and lovely bag. You are so talented! Totally awesome!!! Love the idea! congratulations , will be sure to pick up the mag next time I head in to town. super excied been wating on the summer edition a long time! Also I completely and utterly adore the print added to your bag! 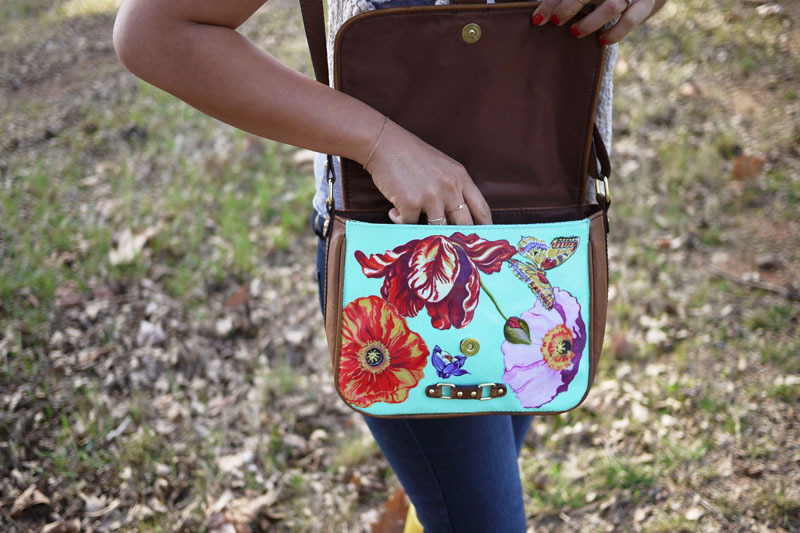 wow, what an adorable bag and project! 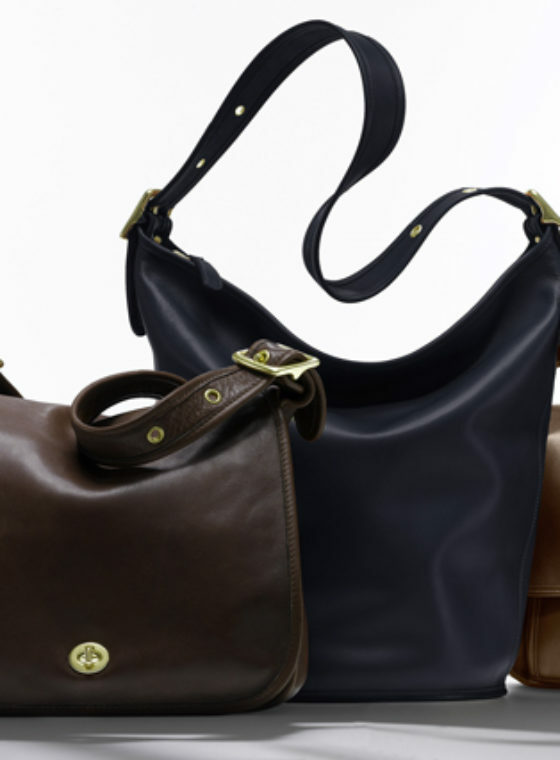 Very cute idea to revamp your bags! 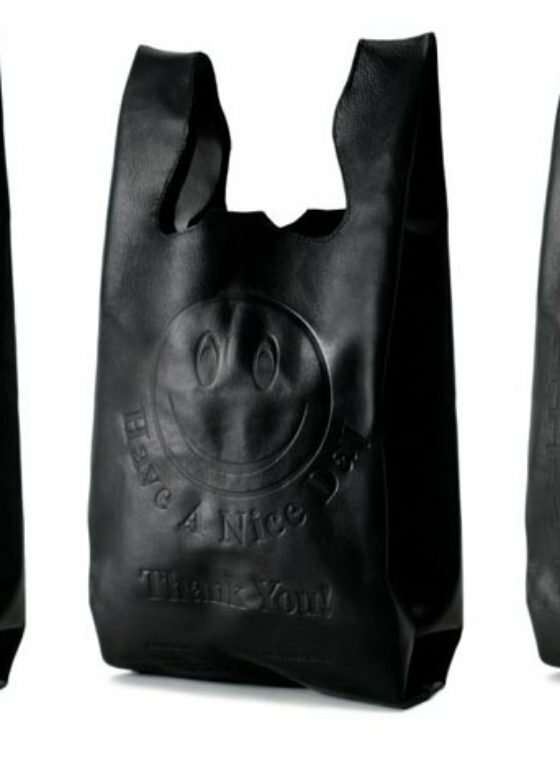 This is such an amazing idea, and the bag ends up looking wonderful! Your DIY are the best! Oh how cool is that! Congrats!! I love the bag, it turned out so pretty! omg that´s SUCH a good idea! thank you so much for the many inspirations i get from your site! Are you kidding?! That’s awesome…congrats to you! Love the bag. Absolutely love the bag. I think I’ll try to find an older bag of mine that I can do this to. 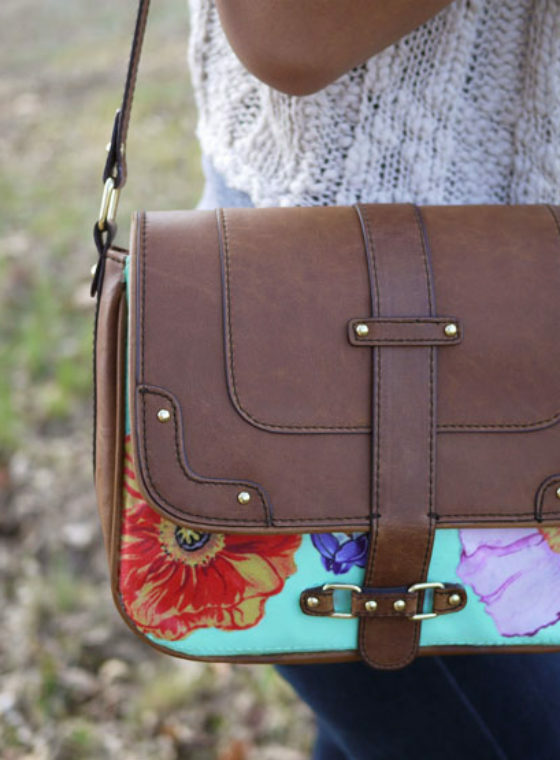 Can’t wait for that floral pattern bag how-to! woow! hts huge achievment! congrats! So bummed I can’t get this bag in the US!!! Thats beautiful! Is there a reason we can’t get it in the US. I want to buy one! Can’t wait for the tutorial though!! so nice ! i love it! This is so STUNNING!!! I can’t wait to see the step-by-step! Congrats thats fantastic!! Plus that bag is amazing. A great idea to join in the floral trend, and what is great about it is that it is a DIY-which means it is chic and cheap. Congrats! Great bag print. I have a perfect bag for this! I love your site and I discovered you with the H&M Magazine! I went to my local H&M and they haven’t gotten this bag yet. Is it just sold on the website? I saw you in this magazine today!!! My daughter bought that same bagabout a month ago. I just showed it to her and she loves it. I think we will get the other color bag to leave plain and do this to the brown bag. Anxiously waiting for instructions. Original things are alway the best things. I would have thought you bought it like that. Super cute! congrats! that’s so amazing! i can’t wait for the step by step tutorial!!! congrats! that is sooo amazing! i can’t wait for the tutorial! I’ve made it with another bag. Yours is much better, but i’m a beginner..
Love this where is the bag from because I can’t find it on h&ms website.